If you have gaps between your teeth that you dislike or your teeth are chipped or misshapen, cosmetic bonding may be a great option for you. Cosmetic bonding is when we add tooth-coloured filling material to your teeth to close gaps, re-shape your teeth or bring mal-positioned teeth in to line. It does not involve any preparation on the surface of your tooth and so it is a safe, non-damaging way of improving your smile. 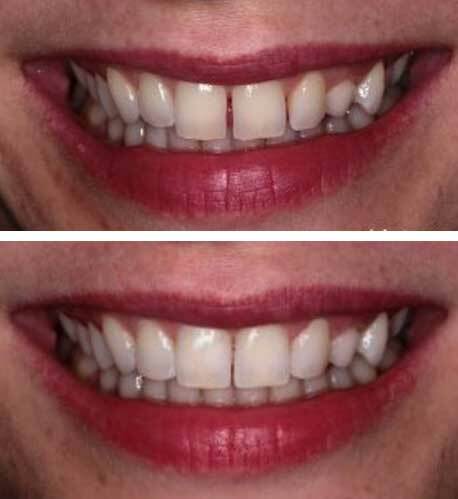 Sometimes we may recommend teeth whitening before carrying out cosmetic bonding so that we can match the shade of the new filling material to your newly brightened smile.